I am a session drummer and percussionist based in Modesto, Ca available for live studio drum tracks. I have recorded on many records with artists such as Toy Called God, The Robin Hood Effect, Stormfall and Off Davona. I have played over 300 live shows and have recorded close to 100 songs for various artist and bands. 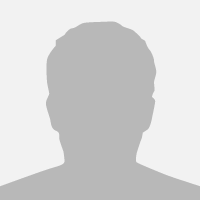 I'm a UK-base Dance music producer, DJ, remixer and mixing engineer. 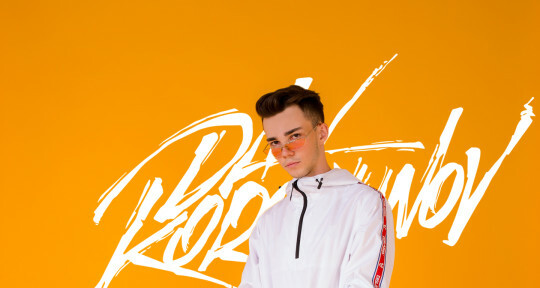 I specialise in electronic dance music (EDM), particularly House (Progressive, Deep, Electro and Big Room), although work regularly in other forms of House and less club-focused music. 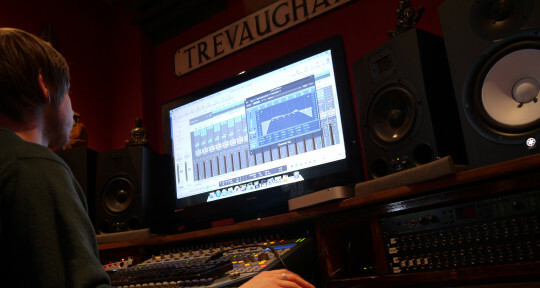 I have 15 years experience working with music and understand the needs of clients well. 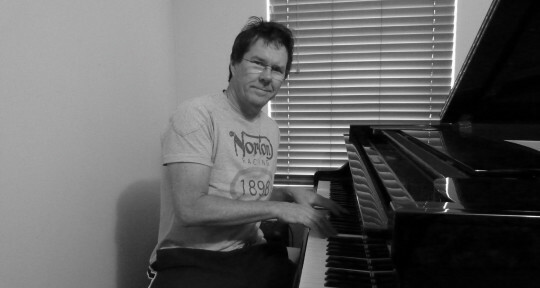 Piano session artist, specialising in piano for vocal songs and arrangements, paying great attention to the vocal line. Mark is the perfect choice to add incredible piano feel and touch to your recordings. 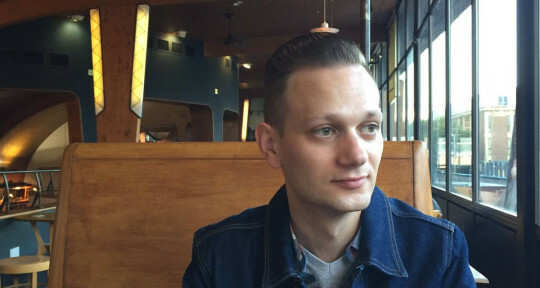 His depth of live and studio experience, particularly in classical, pop and jazz will add sparkle to your project. METAL RECORDING MIXING AND MASTERING ENGINEER. I understand how to mix and mastering hard rock and metal music. Nothing is too heavy too fast too experimental for me to record, mix, master, re amp or drum program. I`m an 21 y.o music producer, who is not just ghostproduced. 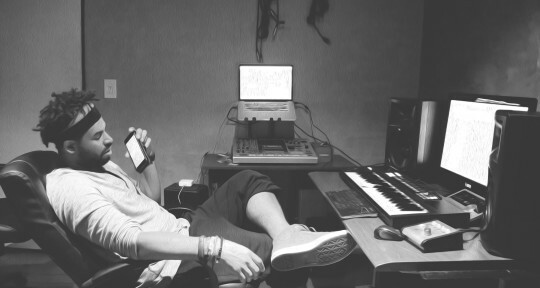 For my tracks I do everything by myself (lyrics, music, melody) because each song means a whole story for me. Now I want to help you to fill your song with it`s own soul. If you want aggressive and hard hitting mixes and masters, you've come to the right place! We will transform your songs into immersive and 3-D soundscapes, while retaining presence, focus, and IMPACT. We provide competitive masters without compromising sonic integrity and our vocal production services will take your music to the next level. 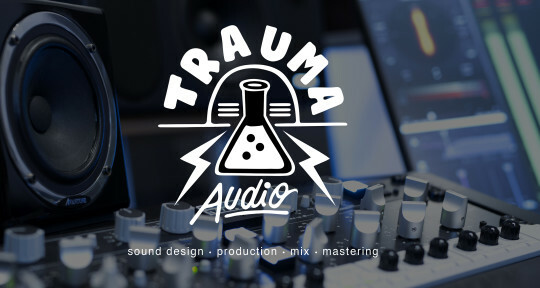 Trauma Audio is a French (Paris) Sound Design, Mix & Mastering studio. Founded and ran by Matthieu Nobre & Gautier Moine, two highly professional Producers and Sound Engineers with more than 10 years of experience. 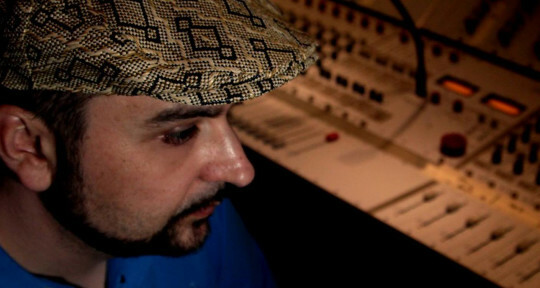 I'm hip hop producer and sound engineer from Italy. I have worked with many international artists and some of the most famous hip hop artists of the Italian scene.